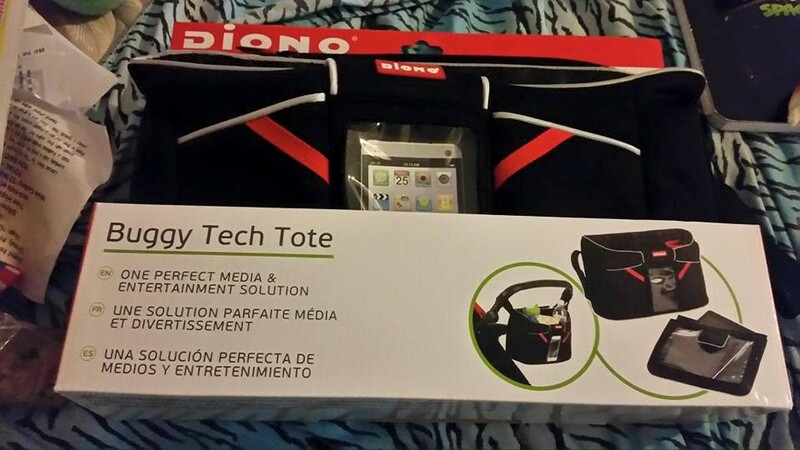 I am loving these products from Diono. I am reviewing three of their travel accessories. 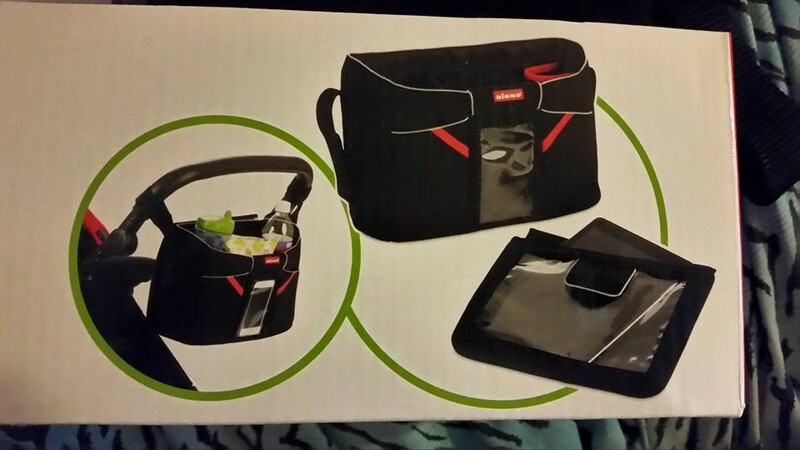 I got the Buggy Tech Tote for my daughters stroller, Ultra Guard for her car seat and a seat protector. I love that it has a pocket for a tablet and that there is one for my phone. There is pockets for our drinks. I love the tablet case can be taken off for older children by unzipping it. It has Velcro handles that can be hooked to the stroller and hangs off the stroller. I am also reviewing the Ultra Dry Seat. It is very soft almost like an extra cushion for the car seat. Its almost like a velvet soft. 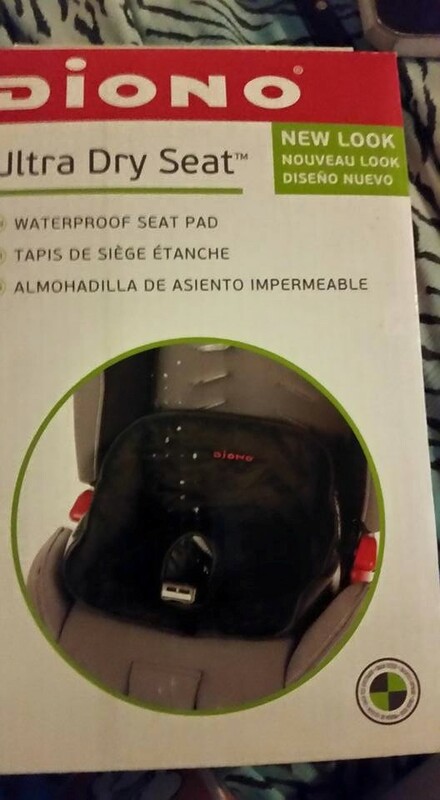 It has a water proof layer and can be taken off the seat for easy washing. 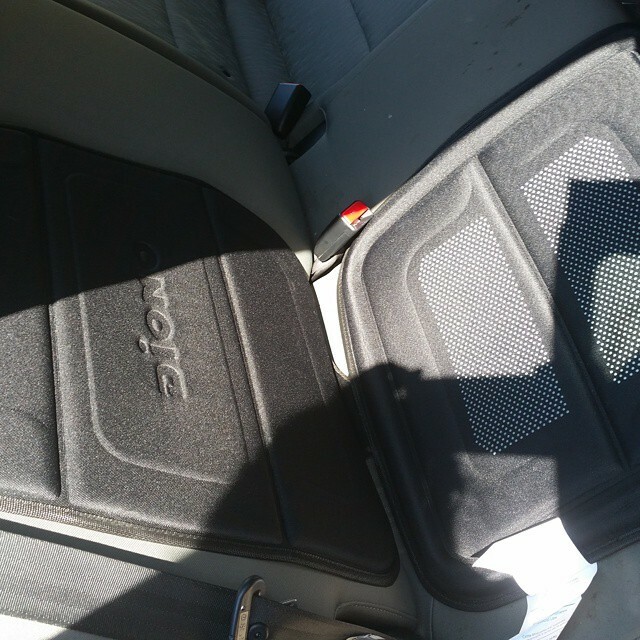 I am also reviewing a seat protector that you put under the car seat. So that crumbs and liquid fall on it instead of the car interior. I love that it hooks to the back to the seat so that it does slip and stays into place. It has raised perimeter walls to catch spills, liquids & crumbs. I can’t really say I have a favorite between these three products. They are very well made and I do think that they will come in very handy. I have already installed the car seat items in my car and Chelsea really loves the Ultra Guard. She said that her seat is so comfortable to sit in. I know it was definitely something I could of used last week or even when she was younger. She spilled her water every where. It would have been able to catch the mess. This entry was posted in 2015 Holiday Gift Guide, Reviews and tagged #2015BabyShowerGiftGuide, #2015holidaygiftguide, #holidaygiftguide, #holidaygiftideas, babies, Baby, baby shower, baby shower gift, birthday gift, car seat accessories, car seat accessory, Child, Children, diono, gift, Gifts, present, stroller accessories, stroller accessory, toddlers, travel accessories, travel accessory. Bookmark the permalink.